Storm’s A-Brewin’ with Launch of New Thundershirt Creative! 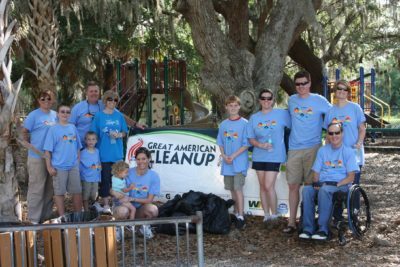 Modus Helps Keep Sarasota Beautiful! Thundershirt #1 Pet Product on QVC! Behold! 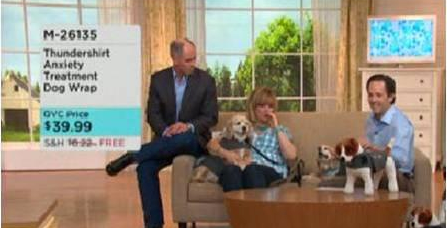 Modus client Thundershirt: The #1 Pet Product on QVC! Be on the lookout for the new Briggs & Stratton direct reponse television commercial featuring the new Amplifi. The product was launched last October 2011 in select markets. Watch for the product at your local Lowes Spring and Summer 2012!